It’s hard to talk about true wireless earbuds without mentioning Apple Airpods. While Airpods made the idea popular, they are far from the best option out there. Simply look to the companies that specialize in sound like Sennheiser. 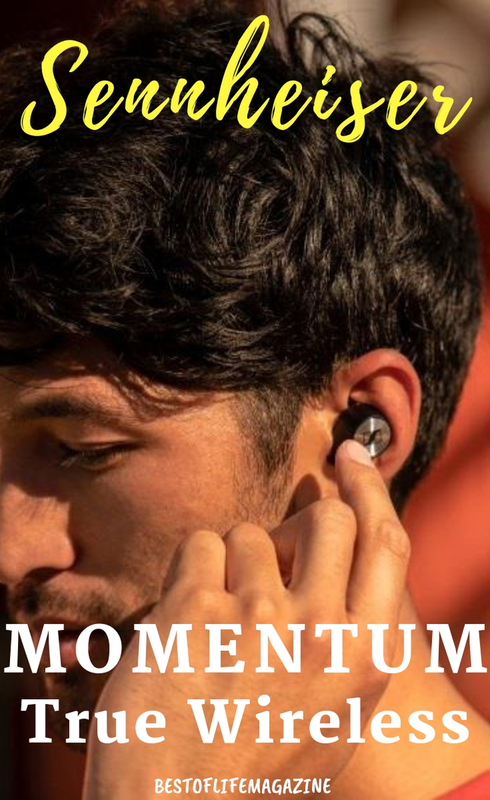 Sennheiser has their own true wireless earbuds and they may just be the best option on the market, the Sennheiser MOMENTUM True Wireless earbuds. Getting truly wireless, portable access to your music and entertainment is easier with Sennheiser MOMENTUM True Wireless earbuds. What is true wireless? There was a time, not so long ago, when people would call Bluetooth headphones wireless. While technically that was true, there was still a wire between the earbuds. True wireless earbuds are earbuds without any wires, simply two buds you plug into your ears that produce sound. Sennheiser MOMENTUM True Wireless earbuds have only one wire, the wire you use to charge the charging case every now and again. While that seems like you may lose some sound quality, Sennheiser may just prove that theory wrong. You can check these earbuds out at Best Buy. 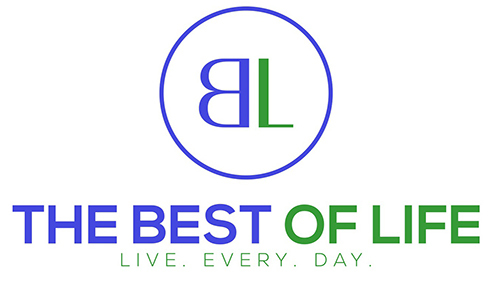 One of the things the MOMENTUM line has been known for its quality products. That quality doesn’t just focus on the sound, it’s the overall design of the products in this line. The first thing you’ll notice with these earbuds is the polished metallic spin ring with the Sennheiser logo. 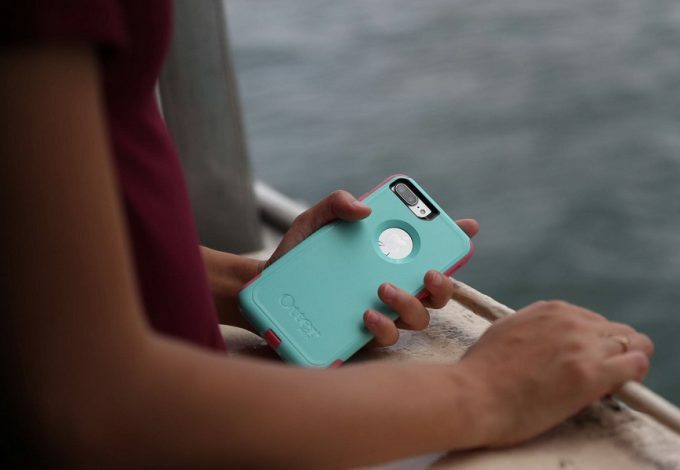 The charging case is covered in a tough cloth that makes it feel premium. There are multiple different ear tips that come in four different sizes so you can find the right one that works for you. But most importantly, these earbuds are lightweight and slim, making them easier to use regularly. What you won’t see is the 4-hour battery life, the zero sacrifice mentality when it comes to sound and the Smart Control features that make these true wireless earbuds top contenders. There are many different features all packed into two little earbuds and a few that need more details. Smart Control, for example, is an app that you can download for free. Inside the app, you can control different features of your earbuds. Some of the obvious things include an equalizer and setup tutorials. But you can also turn on and off transparent mode, a mode that lets you hear outside noises. When Transparent Mode is turned off, the earbuds are noise canceling earbuds, when it’s on, you can hear outside noises like cars, announcements or other noises. Another really interesting feature of these earbuds is Smart Pause. The earbuds may not be connected to each other physically, but they are connected in a way. When one earbud is pulled out of the ear the music will automatically pause. This makes it easier to not only know if an earbud has fallen out, a common complaint from Airpod users, but also a very easy way to pause the music if needed. 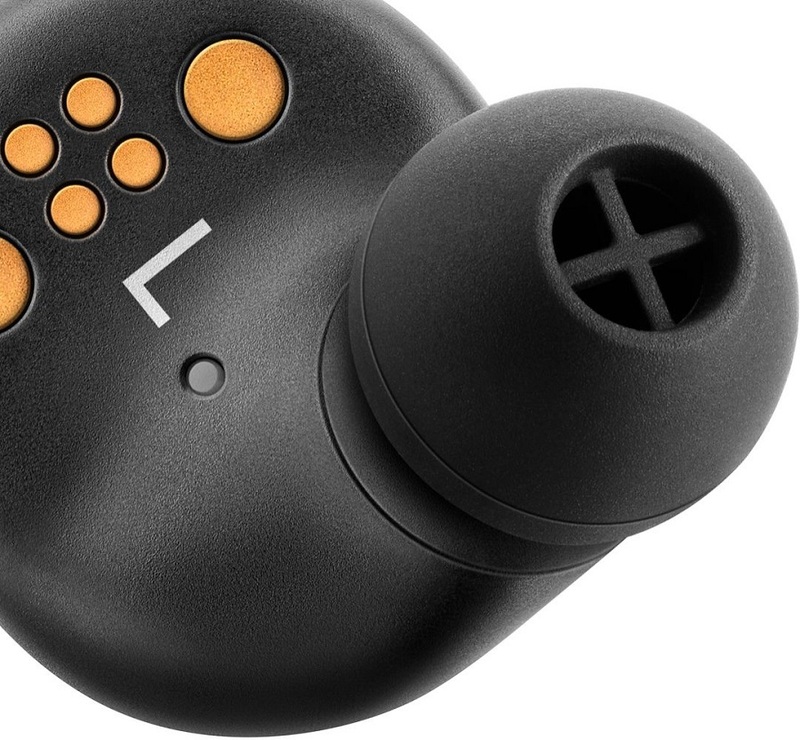 Many people will be using these earbuds and pair them with their phone. 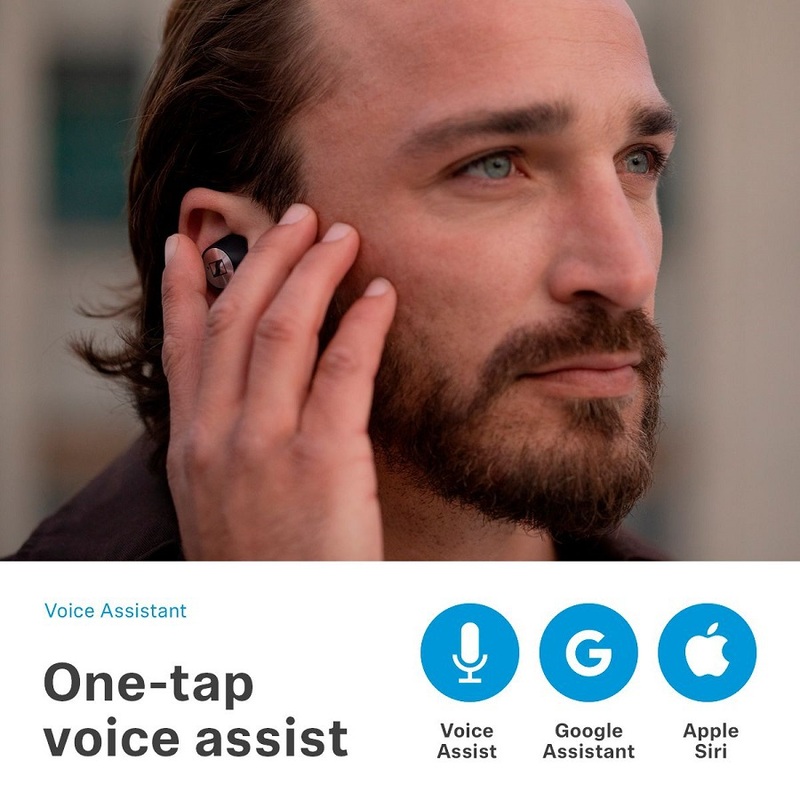 This means that your earbuds will have access to your assistant be it Google Now or Siri. 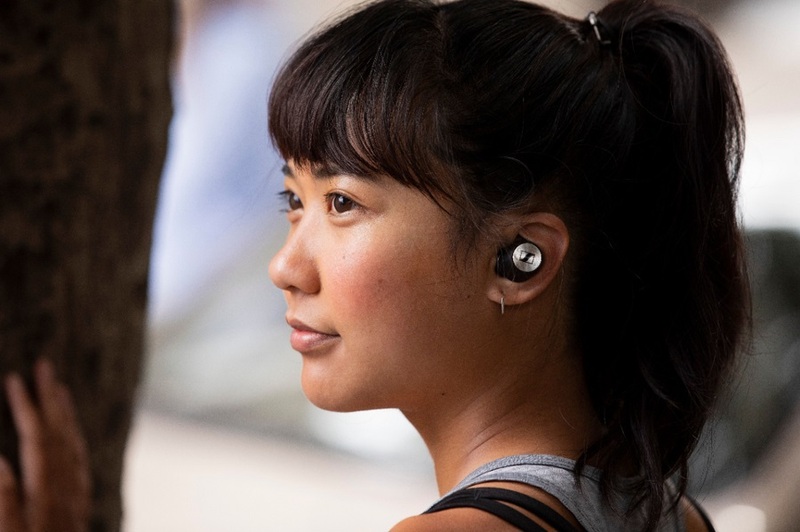 With the mic that can be found on both earbuds, you can talk to your assistant. You can also talk on the phone and there is an auto-answer feature that will answer calls for you while your hands are busy. After using these earbuds for quite some time, we can say we are actually in love. These earbuds work very well, the sound is amazing, and the Bluetooth 5.0 makes it easier to watch movies or stream content with low latency. 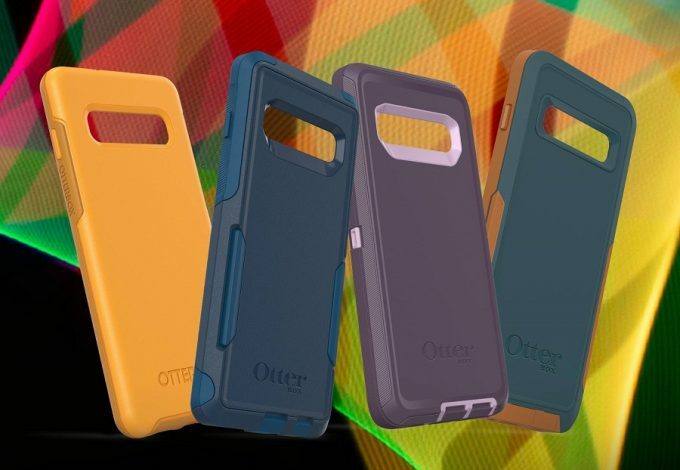 We also really appreciate the IPX4 splash resistance. 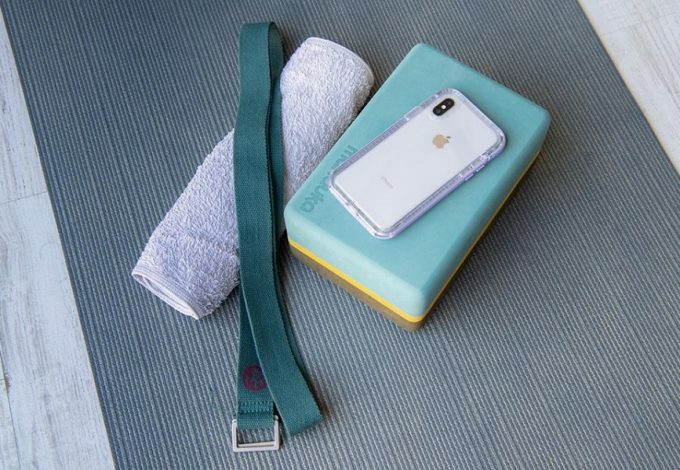 That resistance comes in handy when you’re working out. 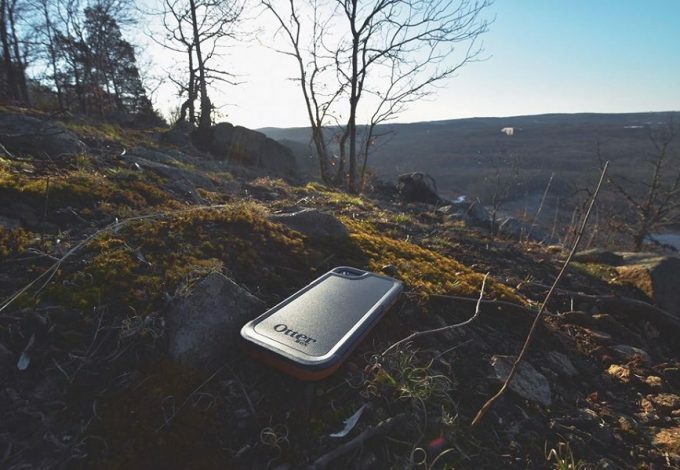 While the sound is crystal clear and they’re very easy to use, the charging case is what we like even more. We expect great sound from Sennheiser and quality products aren’t something they’re new to, but to put that attention into the charging case shows just how much Sennheiser cares. The Sennheiser MOMENTUM True Wireless can be found at Best Buy for $299.